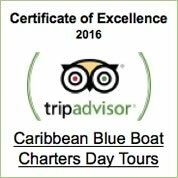 Frequently asked questions about Caribbean Blue Boat Charters in St. Thomas USVI. About St. Thomas, St. John and British Virgin Island Boat Rental. These are very common questions for our St.Thomas, St. John and British Virgin Islands Boat Rental. Feel free to email us or call us with any additional questions. 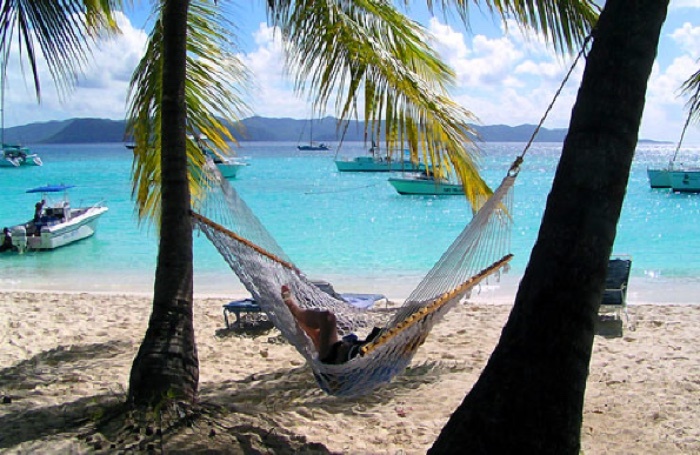 Why Should we Go to the British Virgin Islands? The British Islands have some of the most spectacular Snorkel destinations such as the Indians, Caves, The Baths and much more... They are Voted one of the Boating Meccas of the World. They offer Snorkel destinations, Bar Hopping and Sight seeing for 74 different islands. They are a must see while visiting St. Thomas and St. John!!! Why Should We Hire a Captain for our Charter? If you're not familiar with the US Virgin Islands or the British Virgin Islands, you run the risk of missing the best places and sights. Nothing is a substitute for a tour guide who knows where to go and exactly how to get there. Our captains know where you can and cannot anchor, how to quickly and easily clear customs, and how to schedule the itinerary you want in the time you have. They are also aware of all the unmarked reefs and weather patterns to keep you and your family sage. 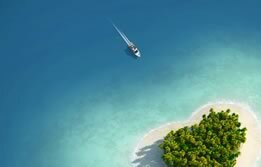 You'll end up wasting a lot of valuable time-and money-trying to navigate the islands yourself. It's your vacation, remember? Leave the work to someone else! We recommend including Buck Island as one of your destinations, if you want to see turtles. Sometimes we do see them in the British Virgin Islands, but the only place that they are almost always there is Buck Island. How Far Is the British Virgin Islands? Everything is very close together, you'll be able to visit or see a number of them! Of course, weather conditions and the location you want to go to will determine the amount of time it actually takes, but in general, on a calm day and motoring at a moderate speed, the trip from Red Hook to the British Virgin Islands is no time at all. Other popular destinations in the BVI include Tortola, Norman Island, Peter Island, Virgin Gorda, The Baths, Foxy's, Soggy Dollar, Willy T and many small islands and cays in between. Can you pick us up at the Cruise Ship Dock in St. Thomas, US Virgin Islands? In our experience, we have found that for the best day you should start at our marina which is Independent Boat Marina. The reason for this is the big seas on the south side of St Thomas are sometimes it's too rough to make the trip to the favorite spots, in a timely fashion. We recommend either grabbing a taxi as soon as you get off the ship or we can arrange for someone to be there waiting on you. How old do you have to be to go on the Charter? All ages are welcome. We do have child and infant life vest on board. We have had many families bring children of all ages and they have an amazing time. Where do your Charters go? Most of our trips are British Virgin Islands or St. John. 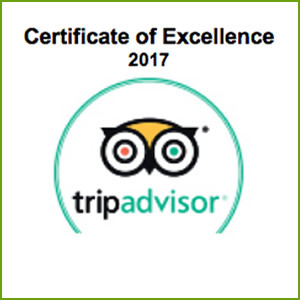 Including: Tortola, Norman Island, Virgin Gorda, Jost Van Dyke, Soggy Dollar Bar, Foxy's, The Baths, the Caves, Willy T and much more. Because of the distance and rough waters, we do not go to St. Croix. What are your Guests Favorite Destinations? 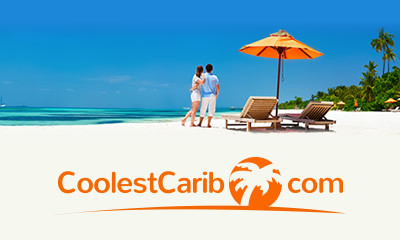 We recommend visiting our Destinations link on this site for ideas on how best to spend your day. We have some pre-set trips for you to look at, to see what is possible in a day. Feel free to customize them in in way you like. The kind of experience you want will determine the locations we recommend. Our captains know the US and British Virgin island waters, snorkel sites and bars like the back of their hands, so we're always happy to make suggestions, however, it's your day, so you decide your own itinerary. 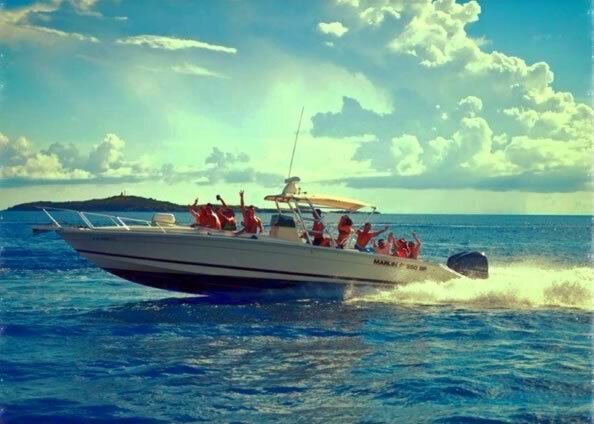 Additional Costs, When Chartering a Virgin Islands Boat Rental from Caribbean Blue Boat Charters? Day Charters: In addition to the Captain's fee of $150.00 (payable directly to the captain, in cash, on the day of the trip), you'll be responsible for the cost of the fuel you use. Fuel can range from approximately $75 - $175 for USVI (United States Virgin Islands) destinations, and $150 - $300 for BVI (British Virgin Islands) destinations. Digital fuel gauge on board will read how much fuel is actually used that day. These are rough estimates and are completely dependent on the number of location destinations the guest chooses to visit. If you choose to visit the BVI, each person in your party will need to bring their passport and the customs fee is $40 for five or less, and $60 for 6 or more guests. You'll want spending money for souvenirs, lunch and drinks when off the boat, so be sure to plan for that. Can we tip the Captain and what is customary? YES!!! Of course, you are welcome to tip whatever amount you like. As a guide - a standard tip is approximately 20% of your Boat Feet. How long is a Full Day Charter? Day Charters: We can be flexible depending on your schedule, but our normal pick up time is 8:15am, and you’ll be back around 4:30pm. The boats are in the marina at Independent boat Marina, on the east end of St. Thomas, but we can also pick you up on St. John. When you make your reservation please let us know which island you are on. When And How Do I Pay For The Charter? At the time of reservation, we will take a major credit card to hold your reservation. You may pay the balance prior to your charter or when you board the boat. The captain's fee, tip and fuel charges are settled at the end of the day before you disembark. Please pay the captain's fee and any tip directly to the captain, in cash. The fuel costs can be charged to your major credit card. We understand that things come up and plans change. Please notify us at least 7 Days in advance of change or cancellation and we'll refund 100% of your deposit. Deposits for cancellations made less than 7 days in advance are non-refundable. If you fail to contact us or show up on the day of your trip (within 2 hours of your designated start time), the entire boat rental fee and captain's fee will be fully earned and charged to the credit card on file. What If it is raining the Day of the Charter? Caribbean Blue Boat Charters will only charter when it's safe to do so. If the Captain feels it's not safe to take the boat out due to bad weather, we'll refund you 100% and do our best to reschedule you for another day. If, during your charter, the weather changes and it's not safe to continue your journey, the Captain will return you to your disembarkation point and your cost will be pro-rated based on the number of hours you were actually using the boat (for example, if you were out for 4 hours, or 50% of the time, you would be charged 50% of the charter fee, plus the full captain's fee and fuel costs). Bring a towel, sunglasses, sunscreen and a bathing suit cover-up. We also recommend a long sleeve tee shirt, if you have one. The Caribbean sun is very strong and its easy to get burned, so be careful! They also have shaded seating, so you will be able to get out of the sun if you would like to. If you'd like to bring something to eat or drink, we will have a large cooler with some ice to keep things cold! Feel free to bring more ice for drinks if you like. Our stereo systems have an iPod and USB connection. Bring your iPod or other music device and DJ your own party! What should we NOT bring along? Please do not bring the following: glass bottles (please bring cans instead), red wine or spray suntan lotions or spray sunblock. If you have spray suntan or sunblock llotions, please do not spray while on the boat. These items will stain the boat. Thank you for your cooperation. Does the boat come with shade? Yes there is Plenty of shade on the boat. The Bimini Top offers shade covering the entire beam of the boat which is 10Ft and from the front of the center console 12Ft back. 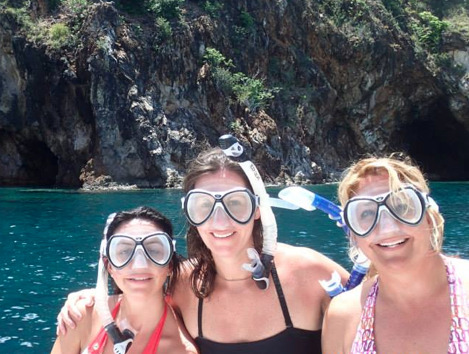 Do You Snorkel Gear for Adults and Children? YES we do! 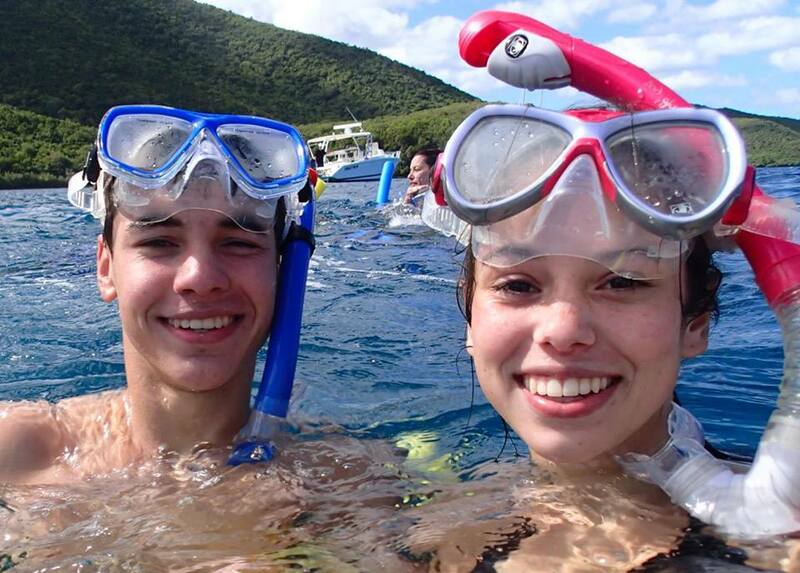 We have high quality snorkel equipment AT NO CHARGE! We have plenty of sets and sizes to fit everyone-from young kids to adults with big feet! Yes! All American citizens traveling to the BVI require a passport. Citizens of the USA, Canada and most European countries do not require a visa. However, citizens from some other countries are required to have a visa to visit the BVI. Please click here for more information. You can book your Virgin Islands Boat Rental via email or by calling us at 941-276-3428. 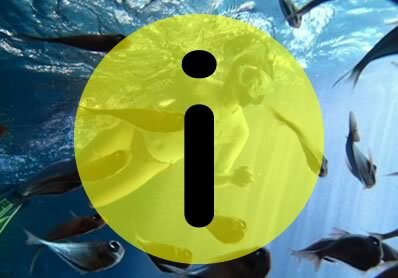 We'll confirm availability, return your call to discuss your trip, and e-mail a reservation confirmation with instructions on where and when to meet the boat. Remember, the captain's fee and customs is paid separately, in cash, on the day of the trip. What Safety Equipment Do You Have On Board? On board, we exceed all U.S. Coast Guard required safety equipment, including USCG approved life jackets, first aid kits, 12 person life raft, Epirb, flares and ship to shore radio. Our boats are also fitted with radar, a depth finder and chart plotter. Our Captains/Guides are also USCG & British Boat Master Licensed and CPR certified, with years of experience navigating the Caribbean waters.